Here you will find our handcrafted edible fondant art aka Cake Toppers that you can use to enhance your OWN baked cakes and cupcakes. All our work is custom made to suit your requirements. 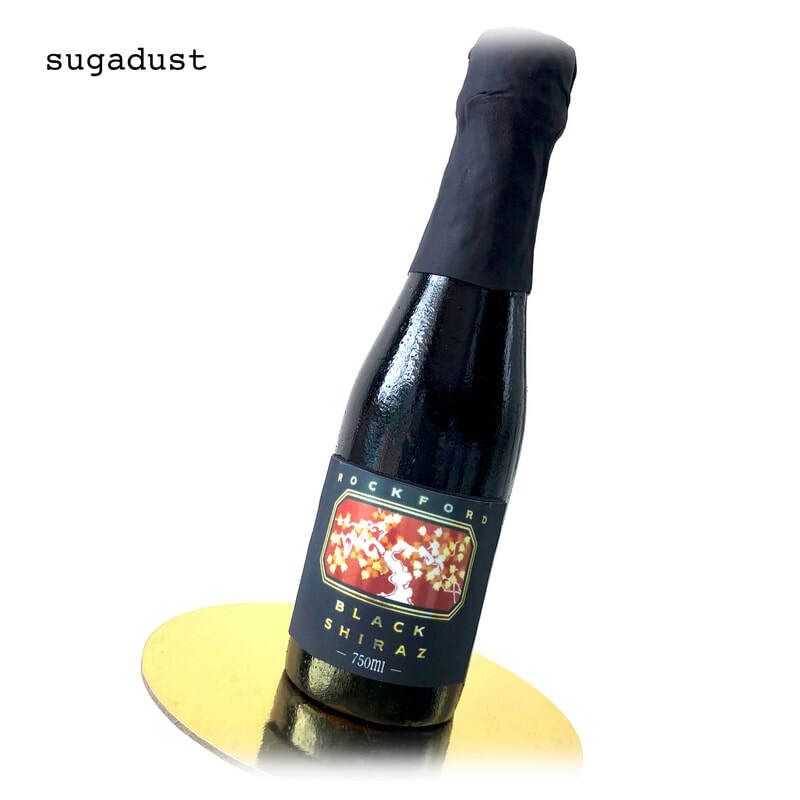 Our work is sugar crafted from fondant and made with attention to detail. Figurines can be kept for many years as a keepsake! Should you wish to place an order, send us an email via our Contact page on this website and we will respond within a couple of hours. Australia Wide Orders on certain items only - we recommend that you allow a minimum of 2 - 3 weeks from time of placing the order. If you require your order earlier, we will do our best to try and accommodate you. Collection of orders is available from Thornbury.